This discussion will last approximately 30 minutes. Join members of the Sphinx Virtuosi for an informal conversation with Richard Scerbo, director of the National Orchestra Institute + Festival at UMD. 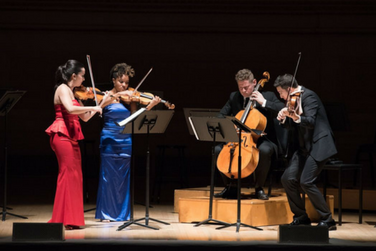 Don't miss the performance: Sphinx Virtuosi (USA) at 3PM!